A music review ? Well, if you are a rockhound (and you probably are if you stumbled to my blog), and you like music (who doesn’t) then this might be just for you. 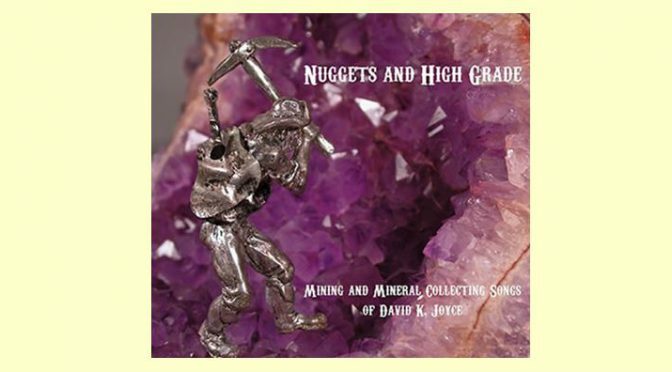 With song titles like “The Crystals that I’ve Known”, “Agate Lickers”, “Gold is Where you Find it”, “The Mineral Dealer”, and Damn the Glaciers” how could you possibly not be interested in a music CD entitled “Nuggets and High Grade”? Garnet mining in New York State dates back to the late 19th century when the Barton Mine first opened in 1879. 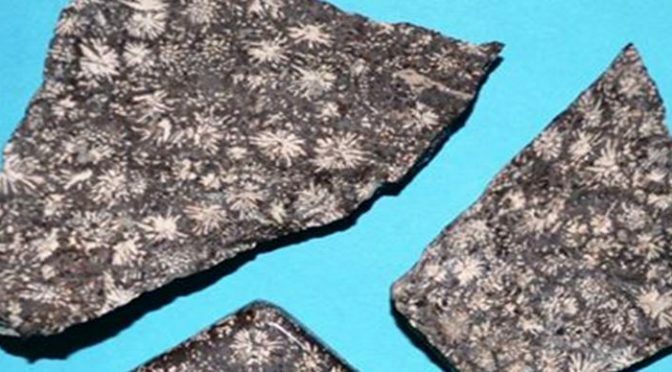 Henry Barton experimented with garnet as a harder and more durable abrasive than simple sand and after a fisherman friend told him about the prolific garnets in the Adirondacks he staked his claims and went into production (Kelsey, 2015).